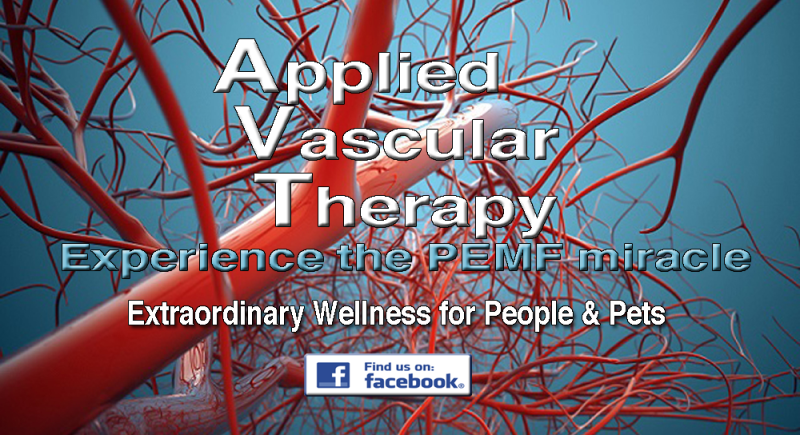 Applied Vascular Therapy markets and distributes a leading PEMF device that has added technological enhancements. 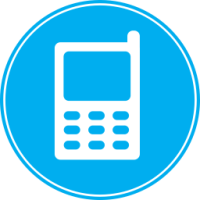 Like all PEMF device manufacturers, there are many variables always being evaluated by the Food and Drug administration. 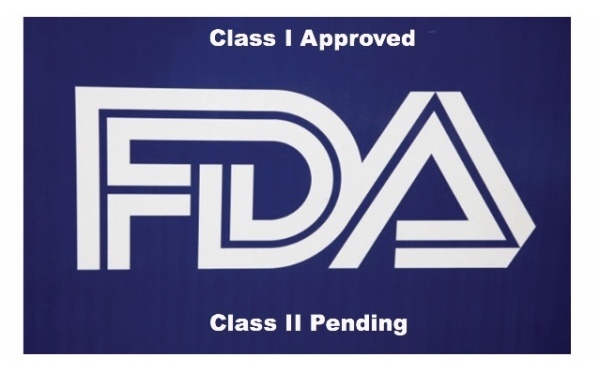 This takes time since the AVT drug-free medical device Class II application is still pending. Plese review the disclaimer noting what we cannot say at this time as well as the Benefits statements that includes all FDA approved claims. 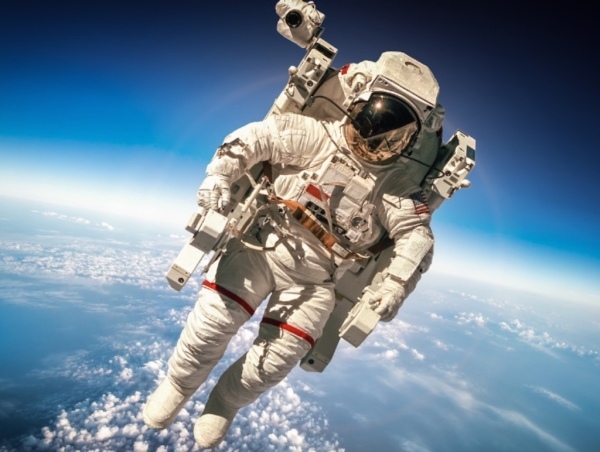 Published NASA Studies on the health of Astronauts proved the critical role of pulsing Electromagnetic Fields necessary for Life. Without the pulsing electromagnetic daily therapy, we can experience: loss of bone density; decreased cardiac function; a depleted immune system; loss of mental acuity, more rapid aging; depression and more. The AVT medical device maintains the perfect electro-magnetic balance within us for optimal health. The AVT medical device combines a PEMF foundation enahnced by a proprietary signal delivery and regulation system covered by 6 International patents. AVT offers low risk, general wellness technology and accesories that promote a healthy lifestyle, help to maintain or encourage good health, or reduce the impact or risk of some chronic diseases and conditions where a healthy lifestyle has been shown to play an important role in improving quality of life and living well. Statements on this website have not been evaluated by the FDA and products are not intended to diagnose, treat, cure or prevent any disease or medical condition. AVT PEMF technology products are meant to address energetic elements that aid the body’s natural healing abilities, and help to restore and maintain energetic balance. The therapeutic magnetic fields generated by these products use similar levels of energy as those naturally produced in the body. PEMF has no known side effects or complications when used alone or combined with conventional medical treatment. Patients should tell their doctors when they are thinking about using complementary therapies with conventional medical treatment. The content of this website is provided for informational purposes only. It is not a substitute for professional medical advice. If you have or suspect a medical problem, please consult your health care provider. Links on this website are provided for information only, and do not constitute a recommendation, endorsement or approval of any content at the linked sites. Testimonials and endorsements do not constitute a guarantee, warranty or prediction of the outcome of the use of our products. It's been said many times that if you give the body what it needs then the body will heal itself -- this is not an exception. 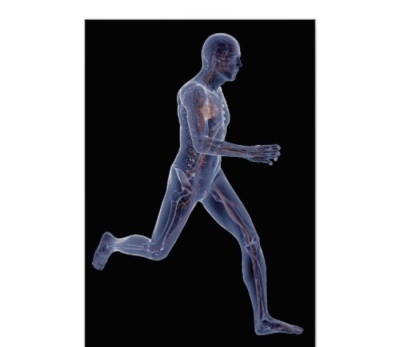 By facilitating the unrestricted flow of blood, we are in fact facilitating the efficient delivery of oxygen, nutrients and allowing the removal of toxins (CO2, metabolic wastes...), and increasing essential energy production at the cell level (ATP), thus the AVT Medical Device plays a critical role in this vital physiological dynamic and the body will be recipient of its immediate benefits. And, that's AMAZING indeed . . .